Exceeding Expectations with Cutting-Edge Industrial Equipment. 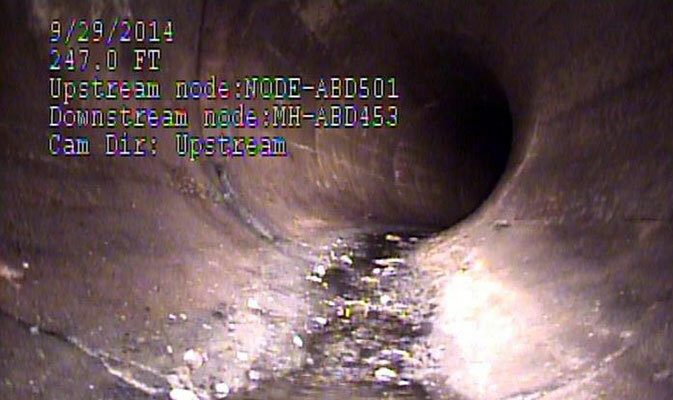 Sewer cleaning is crucial and necessary - both for the environment and the life of the system. Iron Horse LLC uses hydro jet scouring to remove debris, loose impediments, gravel, rocks, solids, etc. They are then removed by vacuum truck, and your sewer system can continue functioning properly. All water is pumped out, then we pressure wash your equipment to ensure proper function and enable our team to gather a comprehensive assessment of the system. If your manhole is poorly-maintained, the flow through can become obstructed. Iron Horse LLC is well-experienced in the difficult and potentially dangerous job of cleaning them. Root intrusion is a major cause of pipe failures and blockages which result in sewer backups. Plants will follow the path of water, leading them right into pipelines. Removing root intrusions is import to ensure the pipeline's flow and safety. We own and operate several specialty root and chain cutters to remove the obstacle and get your system back on track.